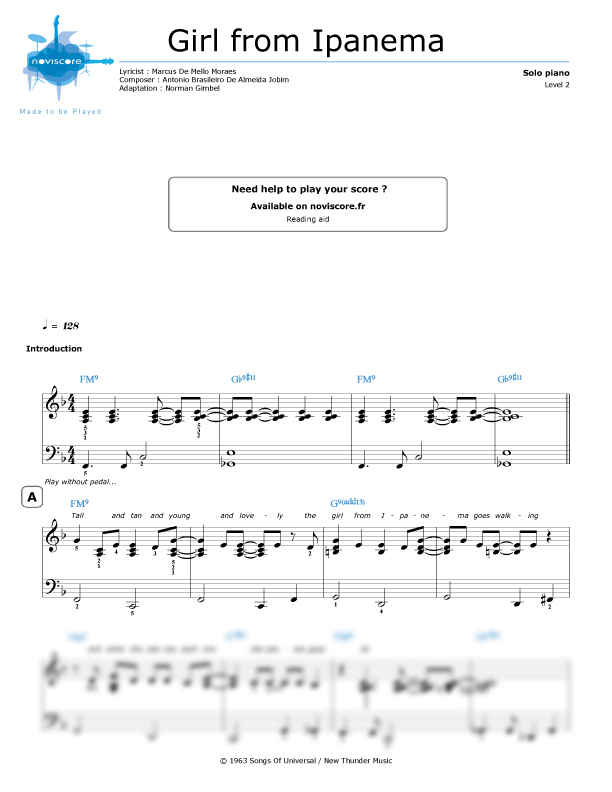 Do you love bossa nova? 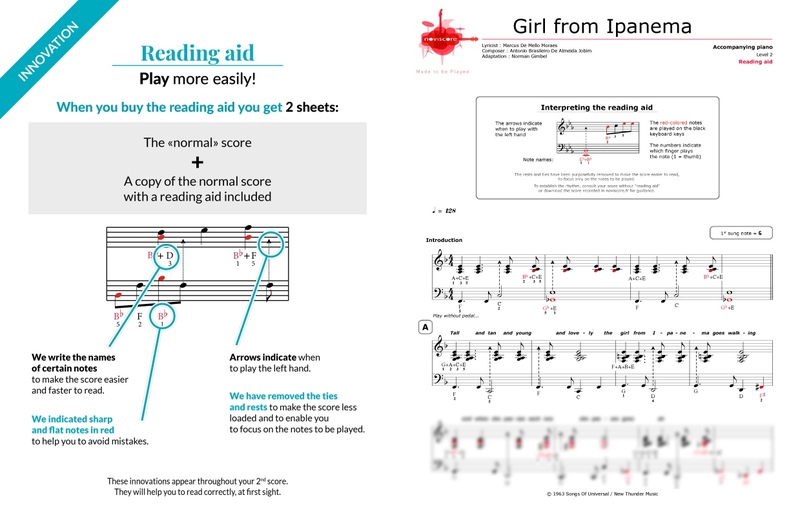 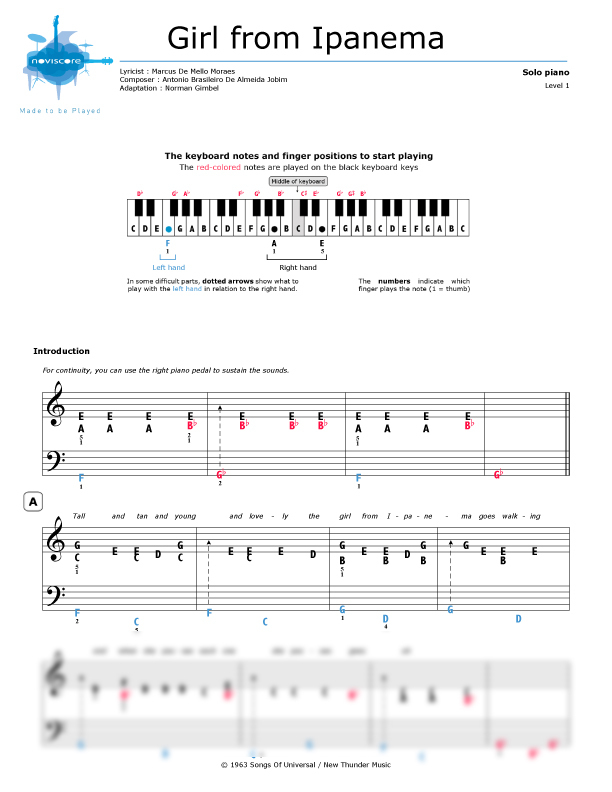 Try our The Girl From Ipanema piano sheet music. 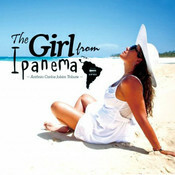 This well-known Brazilian bossa nova song written by Antônio Carlos Jobim was a huge worldwide hit in the 1960s. 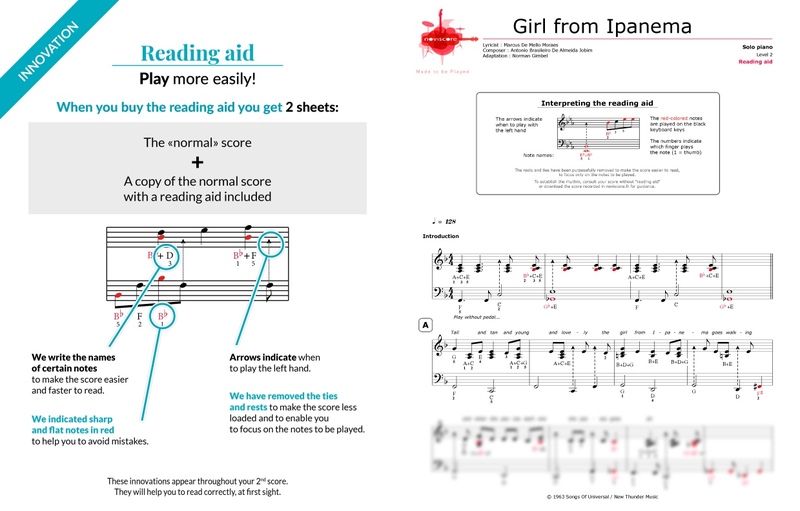 Try our three different adaptions for piano solo, with or withour reading aid or sing along with our piano accompaniment version. 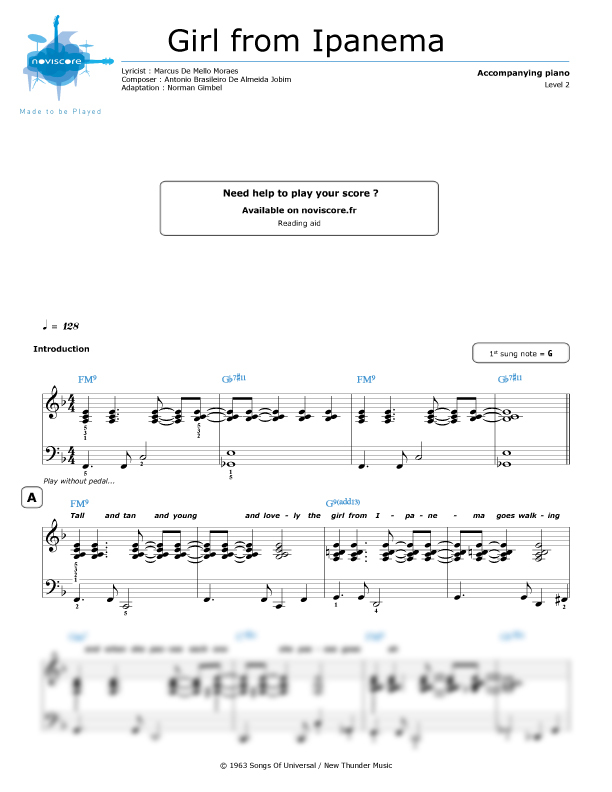 Whether you are a beginner or an experienced pianist, you will find the right sheet music for your playing skills from our selection. 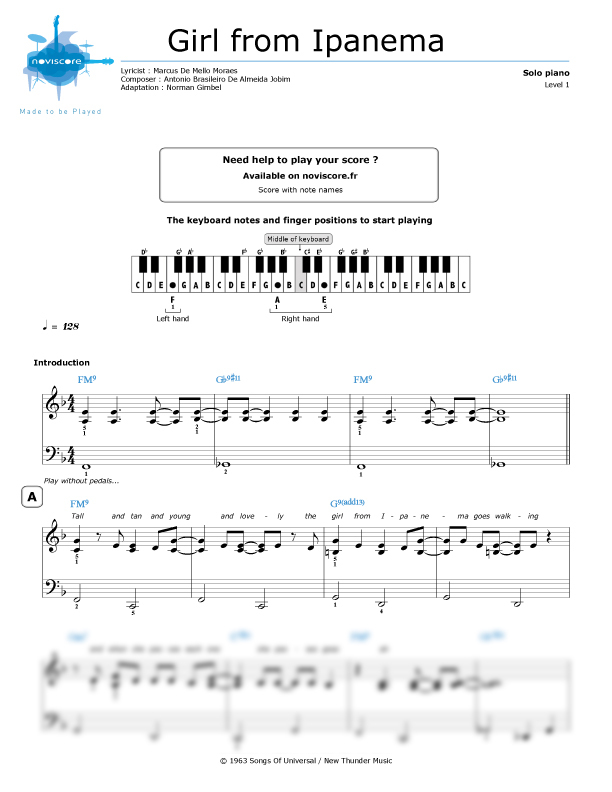 If you have trouble reading music, don't forget our easy reading piano music with note names instead of symbols for better playing enjoyment. 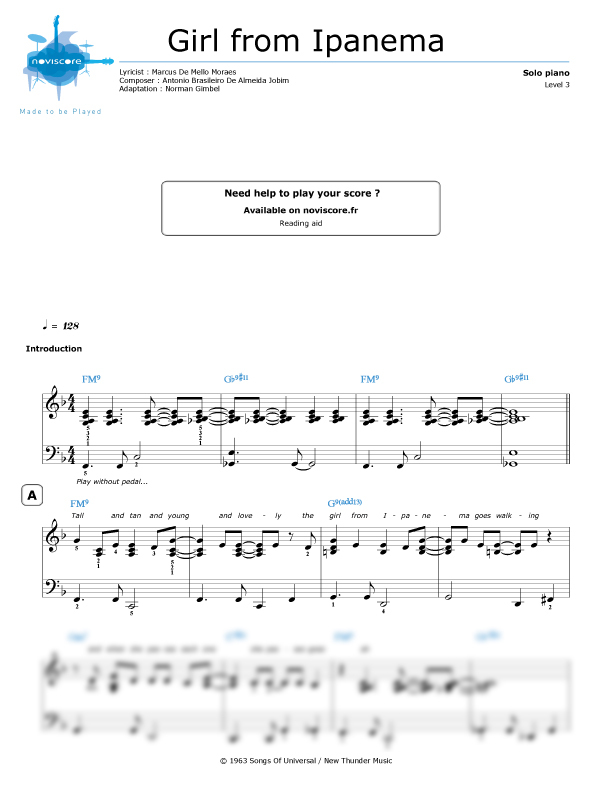 Our musical extract The Girl From Ipanema is from the 1964 single by Astrid Gilberto and Stan Getz, Select your level, print out your sheet music and start enjoying this famous Brazilian hit now.